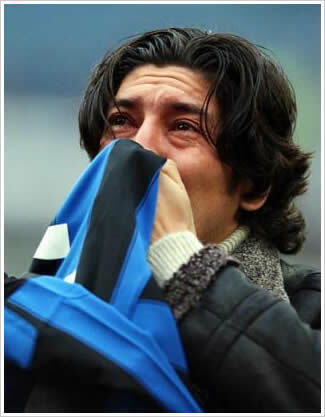 86′:Inter looses 0-2,with guilty.People start go home. 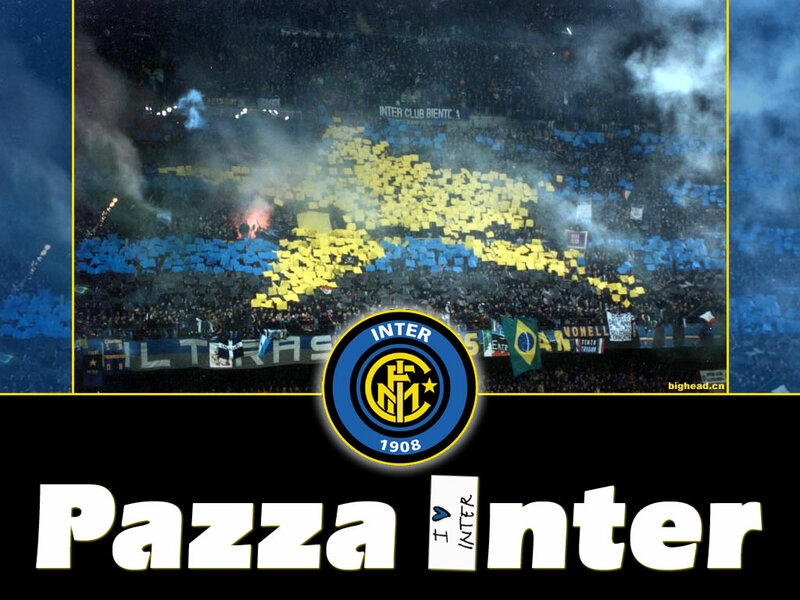 94′:Inter win the match,3-2.People freahs out. 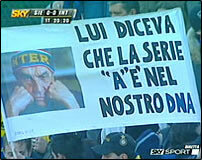 We love you like that:CRAZY Inter. 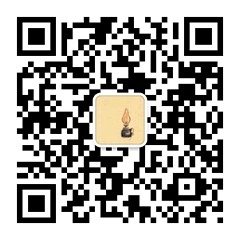 在我生日那天，曼奇尼终于来到国际米兰。俱乐部充满期待地在主页上说道：Inter and the club’s fans wish Roberto Mancini the best of luck. 45° Juve equalise at Parma. And an ‘Ole’ rings round the stadium. MILAN – F.C. 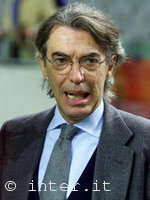 Internazionale communicates that president Massimo Moratti and advisors Marco Tronchetti Provera, Paolo Giulini, Angelo Mario Moratti and Angelo Moratti have announced their decision to resign from the club’s board of directors. 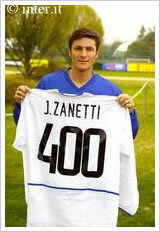 President Moratti has put forward the name of vice president Giacinto Facchetti for the position of president.